Conventionally, autocorrelators used to split an optical pulse into two replicas and recombine them for the Second Harmonic Generation (SHG) in a nonlinear crystal. 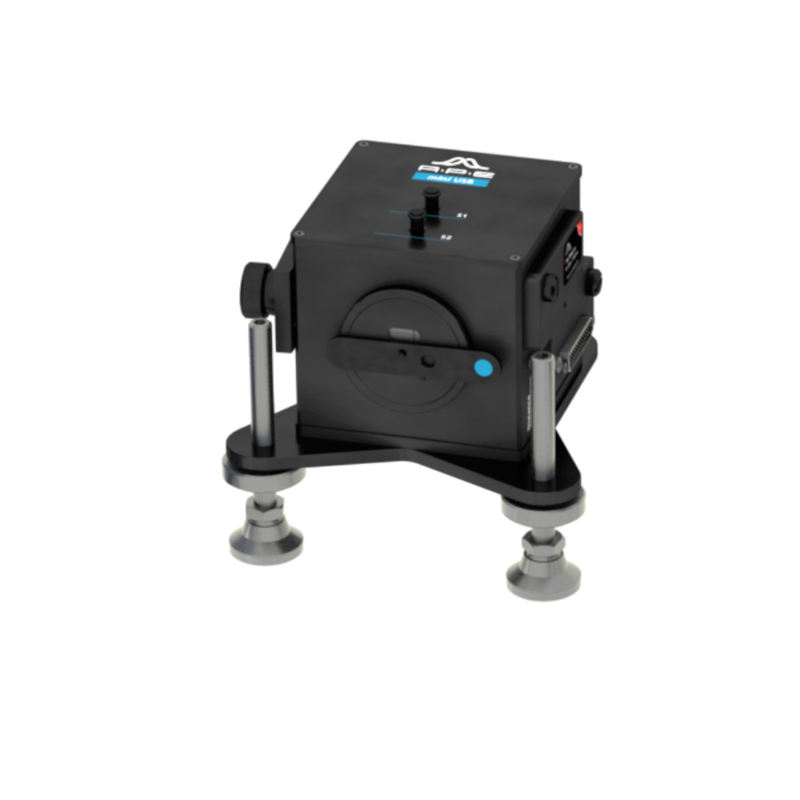 The APE Mini TPA instead benefits from the two photon absorption principle. This eliminates the need of SHG crystal angle tuning and makes the wavelength tuning process unnecessary. 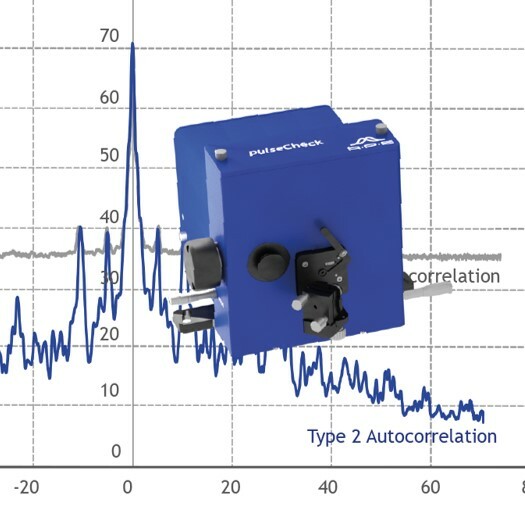 Together with an UV Optics Set, the Mini TPA provides simple pulse width measurement in the UV range, from 340 nm to 400 nm — without the need for cross-correlation. Elimination of the cross-correlation approach also makes the data evaluation easier, by cutting the conventional two-step process to a single-step solution. 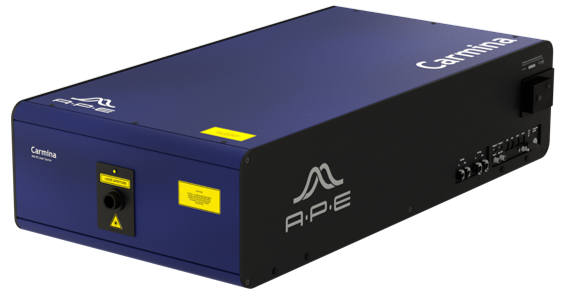 APE provides a selection of exchangeable Optics Sets, ranging from UV at 340 nm to IR at 3200 nm, for sensitive measurements across an extremely broad wavelength region. 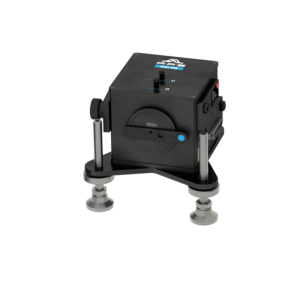 Due to its compact footprint, the Mini TPA is also the perfect answer to your space-saving and easy portability requirements.